Leadfeeder is a startup developing software for generating B2B leads from Web Analytics. Pekka Koskinen founded the company with two co-founders, Herkko Kiljunen and Vicent Llongo. Building software companies is what he does. Since 2002 he’s founded four companies and made one exit. He founded Snoobi, a finnish web analytics company, in 2004 and sold it to Fonecta in 2012. He’s also the founder of Solinor and co-founder of Fraktio. His other investments include Cuutio, EzyInsights, Nosto, SmarpShare, Planago, Laskuyritykselle.fi, SportConnect, IroFit and BrandCruises. Mike: What is it exactly that Leadfeeder.com does? Pekka: Leadfeeder is a tool that shows you which companies have been visiting your website and not leaving their contact details. To start seeing which companies are on your site and what they’re doing you just sign up at Leadfeeder.com and connect your Google Analytics. Our tool (app.leadfeeder.com) doesn’t require any extra code on your site because it’s powered by Google Analytics. The signup process is really simple and you don’t have to be technical to start using Leadfeeder. When you connect Leadfeeder to your Google Analytics we automatically show you who’s been visiting your website in the last 30 days and then we give you 30 days of trial time on top of that. Leadfeeder is aimed at B2B companies and the reason we built it is because we wanted to feed marketing people more leads (their single biggest headache is generating leads) and make sales more intelligent and effective by harnessing web analytics. Every day people ask Google “who is visiting my website” because the typical B2B website has a conversion rate of around 2%. This means lots and lots of missed opportunities from a marketing and sales perspective. Leadfeeder connects to MailChimp and big CRMs like Pipedrive, Salesforce and Zoho which are used in enterprise sales. The end result is automated lead generation because Leadfeeder pushes new web leads and website activity by prospects to your CRM which means your salespeople can get on with more selling and closing of more deals. Mike: Tell me how you went about acquiring LeadFeeder.com. What was the process? Pekka: I wanted to have an easy-to-write name with the word “lead” in it. 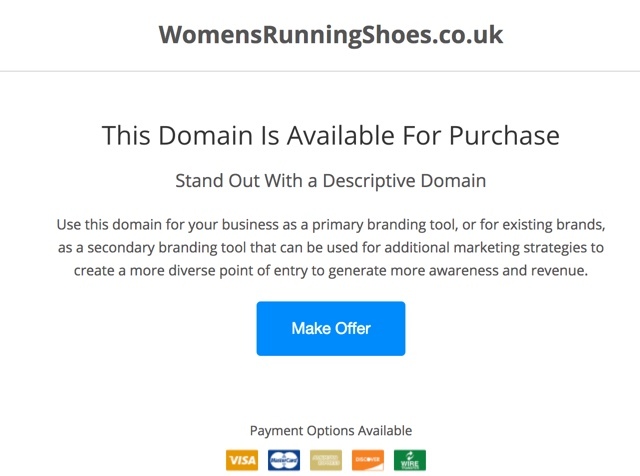 Since all 2-word domains are already registered, I went to godaddy actions site and searched for dotcom domains starting or ending with the word “lead”. I found the Leadfeeder.com domain from there and ended up paying 4000 euros for it. The process was very straightforward and quick. Mike: What did you pay for the name? Mike: What type of traffic numbers do you see on the site? Mike: Great stats! How do companies leverage the information you gather? Can you provide some examples? 1) Better ROI on AdWords campaigns. In Leadfeeder you can see all the companies that click through your paid marketing campaigns to your website and what exactly they do on your website even when they don’t convert. Our users add these companies to their marketing/sales funnel depending on what they looked at and for how long they stayed there. Normally all these leads are lost because if they don’t fill in a lead capture form marketers don’t know who they are. 2) More web leads in Pipedrive, Salesforce, Zoho CRM. Leadfeeder sends website visit details to your CRM so sales people know when an open deal is showing activity on your website. Salespeople (including us at Leadfeeder) are monitoring open deals by latest website visit and then reaching out and closing the deal at the key moment. Marketers also qualify leads they find in Leadfeeder and once qualified they connect the new leads to their CRM. This means more sales opportunities. 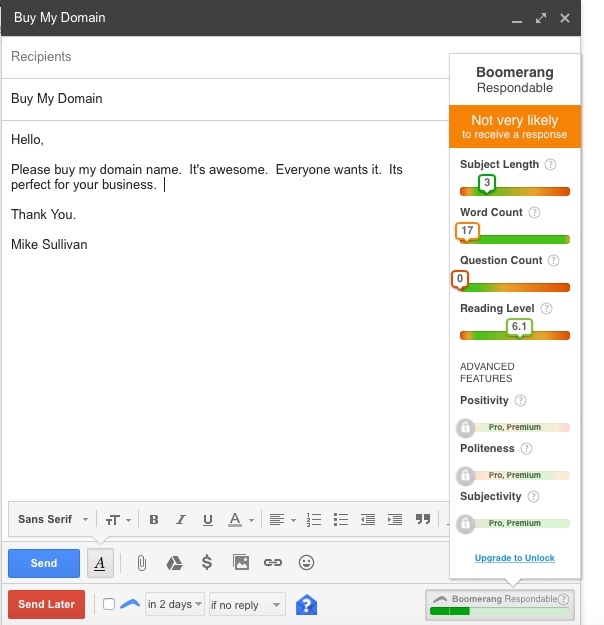 3) Targeting people by job title on LinkedIn and using Leadfeeder to tailor a perfect follow-up email. You can target your adverts on LinkedIn by job title when you know who the target buyer is for your service. Because of this when you see visits in Leadfeeder from these particular campaigns you are actually seeing (and what LinkedIn doesn’t show) is “visit from CMO at Marketing Lion.” When you know what a particular person has been looking at you can send a perfect follow-up email. Mike: Clearly you are an internet tech company. That said, talk about why you chose this name and how that has been an import part of your strategy. 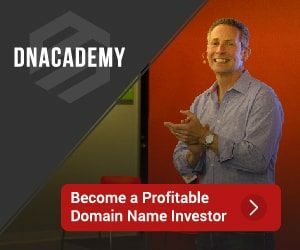 Pekka, CEO: Having a good name is really important and you shouldn’t be afraid of picking a really great name and paying for that domain. In the end, the 4000 euros we paid for leadfeeder was a really small investment. The name should describe what you do and it should be easy to say and write. 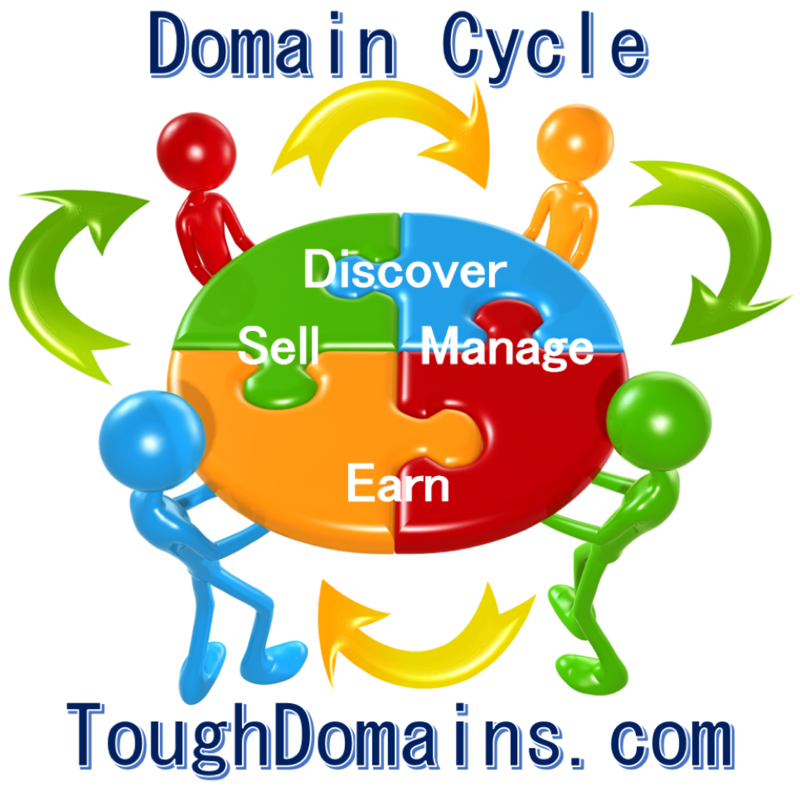 In our case our domain name describes exactly what we do. A few weeks back I posted about Backup Buddy, a plug in for backing up an entire WordPress site. I had been searching for a simple solution for some time and I was happy when I found one that seemed to be an easy and all inclusive solution. About a week later, I began having issues with my blog feed not long working. I tried for days to find the issue but had no success. I disabled all my plugins, deleted a couple of posts, tried some feed plugins that fix spaces in XML code and anything else I could think of. I even tried to restore my entire blog on the existing server. Nothing worked. Finally, I decided to move my site to a new server. I was able to quickly move the entire site over using the backup I created and I did it fairly quickly. Sure enough, the feed began working without a problem. I still don’t know what the issue was, but I’m damn glad I had a backup and could quickly move it to a new server. While I can attest to the ease of Back Buddy, there are also other options, that each seem well worth the low cost associated with them. 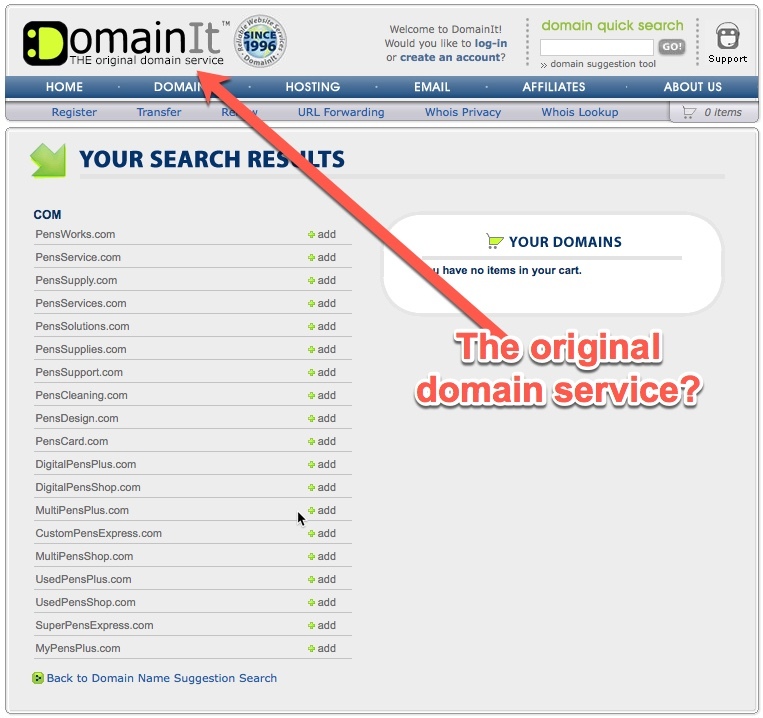 As tricolorro mentioned in the comments of my original post, Domain Name Wire has a post that mentions a couple of options. Another reader contacted me about BlogVault.net which costs just $29 per year and includes the Amazon S3 cloud storage service. The important thing to remember is that your site can go down at anytime for any reason. You’d be mistaken to think that your hosting company is keeping a backup of your site, so be proactive and make sure you have an automated solution in place. We’ve all done it, right? We’ve all used Compete.com to get an idea of how much traffic a particular site gets. Maybe you’re wondering how much traffic your developed site gets compared to your competitors. Maybe you’re just curious how well a particular site is doing. 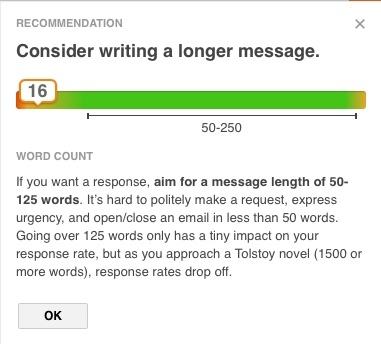 If you haven’t tried it yourself, you’ve probably seen a writer reference stats from Compete.com in a blog post or article. To satisfy my curiosity, I reached out to Aaron Smolick, Senior Director of Marketing at Compete. Mike: At its simplest, Compete provides traffic metrics and comparisons across multiple websites. Tell me about some of the other features and analytics of the tool. Site Profiles – traffic, engagement, and audience metrics for the top 1,000,000 websites. Referral Analytics – Drills down into a website’s traffic acquisition strategy. You can also see where people go when they leave your site or your competitors’ site (great for retargeting campaign planning). Search Analytics – Monitor search engine traffic and realize the breakout for paid and natural volume. Also, dive deep into performance at the keyword level and find keywords proven to drive engagement. Ranked Lists – Pull lists of up to 15,000 domains ranked by traffic or engagement metrics. 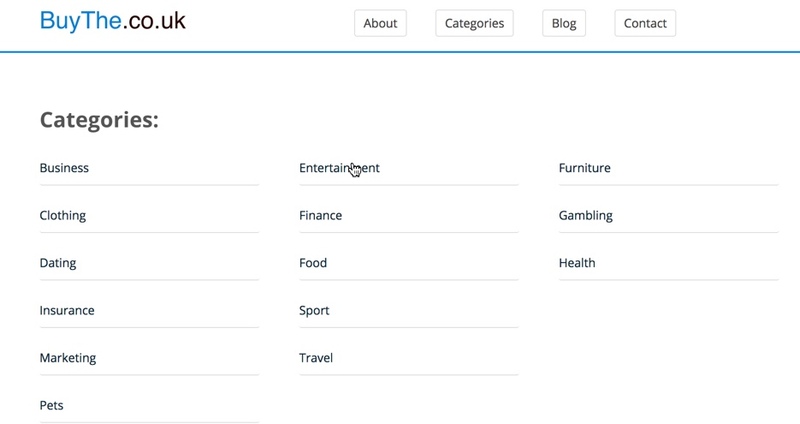 Category Profiles – Monitor online traffic by industry or behavioral segment and determine market share for specific websites. Also, see all keywords driving traffic to that industry or segment. Customized Solutions – Several of Compete’s larger clients use customized products to measure consumer behavior and online marketing and advertising effectiveness. Mike: What are some of the reasons people choose to use Compete.com? Aaron: Compete is one of the only digital intelligence providers to grant all Internet users free access to its data. In addition, Compete offers daily estimates of the share of consumer attention and reach of the top sites on the Internet and the velocity at which these metrics change. Compete PRO (our online paid subscription service) is one of the only providers to offer a comprehensive suite of digital intelligence tools online. With Compete PRO, users can monitor their competitor’s online performance, benchmark against them, and gather sound insights to support their online marketing strategy and planning. Mike: Can the information be used to improve SEO or PPC advertising results? Aaron: Yes. 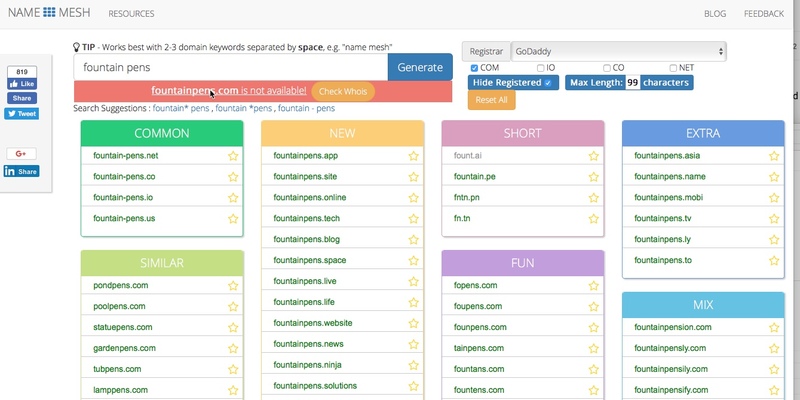 Compete PRO’s Search Analytics tool allows search marketers to analyze SEM performance for a given website. It makes it possible for companies to easily monitor competitors’ natural and paid search spend to determine changes in budget or optimizations. It also shows keyword level data, such as keyword, share of total search and how much of the traffic driven by that keyword is via paid or natural search. SEOs can use this information to determine which keywords are worth investing in for content creation. PPC advertisers benefit from using search analytics, as they can simply export a list of keywords driving traffic to a rival company and load it into their own campaign via bulk sheet. Finding keywords proven to drive engagement is also made easy with an average time index metric for each keyword. 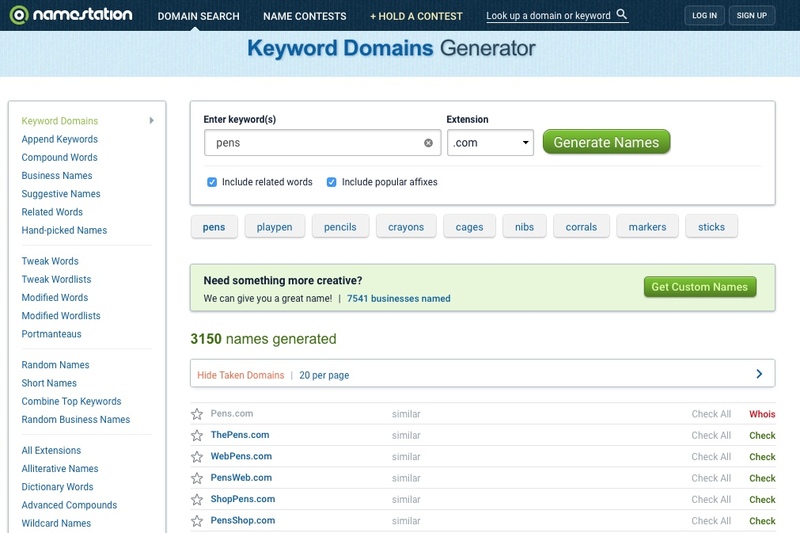 Search Analytics allows users to type in a keyword or phrase and see which website generates the most traffic. 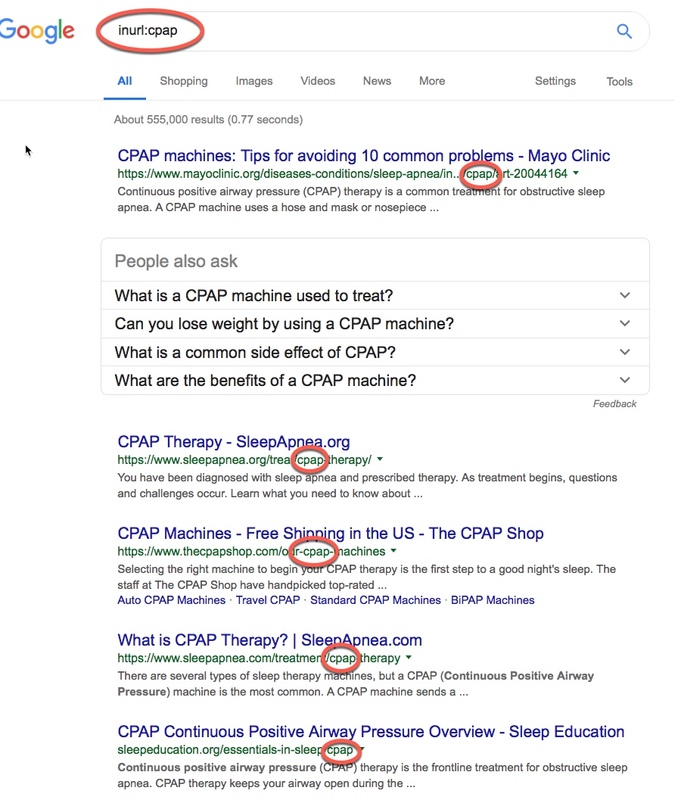 This is great for measuring the impact of SEM campaigns (by monitoring site ranking) or for finding excellent examples of SEO for a specific keyword. Mike: Do advertisers use the data when considering advertising on a particular site? Aaron: Yes. Compete PRO allows advertisers to easily assess how large a particular website is, how engaged people are with it, the audience demographic, and which channels (social, search, shopping websites) are being used to direct traffic to it. Using Audience Profiles, advertisers can even download a tag from Compete onto their website and get a deep dive into demographics, interests, and DMAs of their own traffic. Some advertisers, like Oprah.com, have even decided to make their audience profile public to give advertisers the ability to easily determine if their website’s audience makes a good match with their target. Mike: What is the source of the data used to calculate things such as a websites traffic metrics? How accurate are the estimates? Aaron: Powered by online consumer behavior data from the industry’s largest, most diverse and most actionable panel of Internet users, Compete uses proprietary methodology to aggregate, normalize and project the data to estimate total traffic, rank and other statistics for the top 1,000,000 sites on the web. More comprehensive metrics studies are done for Compete clients. Our panel methodology merges clickstream data from ISPs with Application Service providers to form a single, statistically-representative consumer panel. Compete’s methodology uses the multiple individual sources that comprise our panel to normalize, calibrate, and project accurate audience and engagement metrics. No other panel can represent highly fragmented online audiences as effectively as the Compete panel. Compete’s site profiles estimate how many people visit a site from a diverse sample of people that is statistically normalized and projected to represent the size and demographic composition of the total active U.S. Internet population. Compete does not rely on cookies which are often used by log files and web metrics firms. Because of cookie deletion, return visits by the same person (with deleted cookies) wrongly appear to be a new unique visitor. In addition, if cookie implementation on the server side is done incorrectly with vague or inconsistent definitions, visitors will be over counted. Compete measures only U.S. activity. Traffic at sites with significant international visitors will be understated by Compete’s projections. In addition, local analytic solutions will often include the activity of spiders and bots that appear as traffic, but do not represent actual human activity. Compete’s services do not rely on log files or cookies and therefore do not count this activity as traffic. Mike: What features does Compete Pro offer that the standard version does not? Mike: Are there any new features or additions we can expect from Compete.com in the near future? Aaron: Compete continually strives to measure the online world with cutting-edge products and industry approved privacy standards. Our partnerships with Omniture, Fox Audience Network, GroupM MIG, Kantar Retail and J.D. Power help to connect the dots with valuable purchasing data. Our relationship with Kantar and WPP has allowed us to continually invest in new online measurement initiatives, evolve our data methodology and pave the way for Compete’s global platform. Please feel free to visit our website anytime at www.compete.com for additional information.